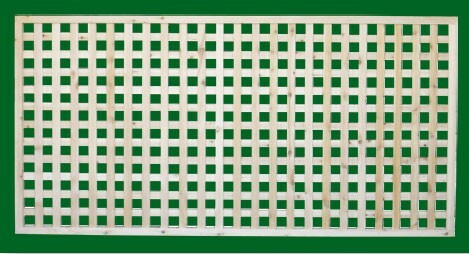 Eastern White Cedar Wood Lattice Fence makes the perfect landscape accent. 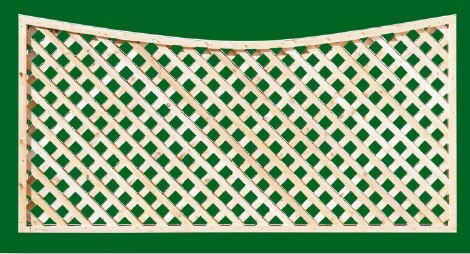 Created with old world charm, this 1″x2″ Eastern White Cedar is the highlight of any fence installation or the centerpiece of your favorite garden. 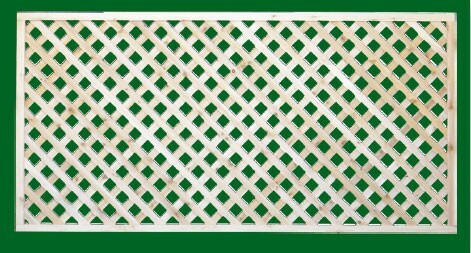 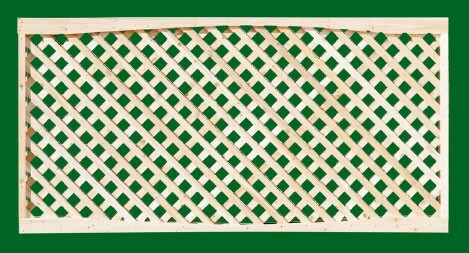 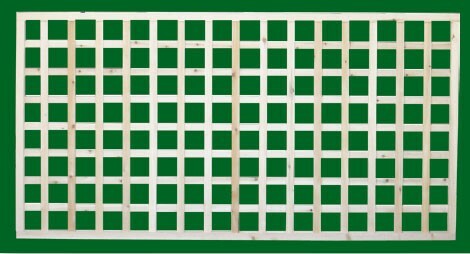 Available in four inch square (old English), Diagonal Wood Lattice, Standard Square Wood Lattice, Diagonal Wood Lattice with fascia board top and bottom and Diagonal Wood Lattice with scalloped top.